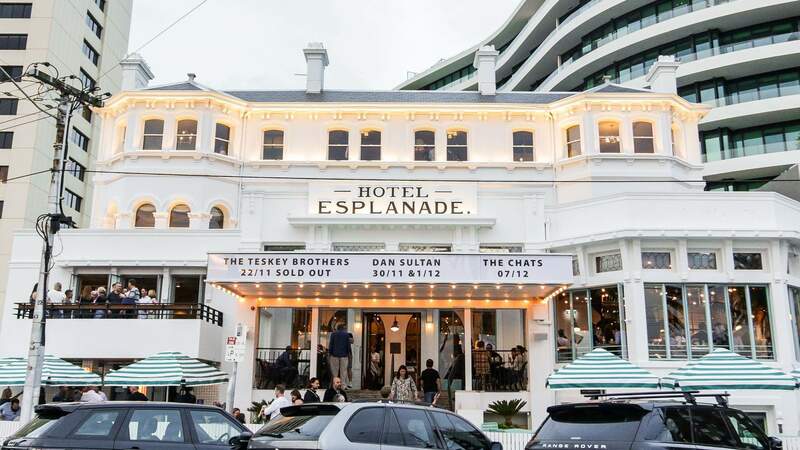 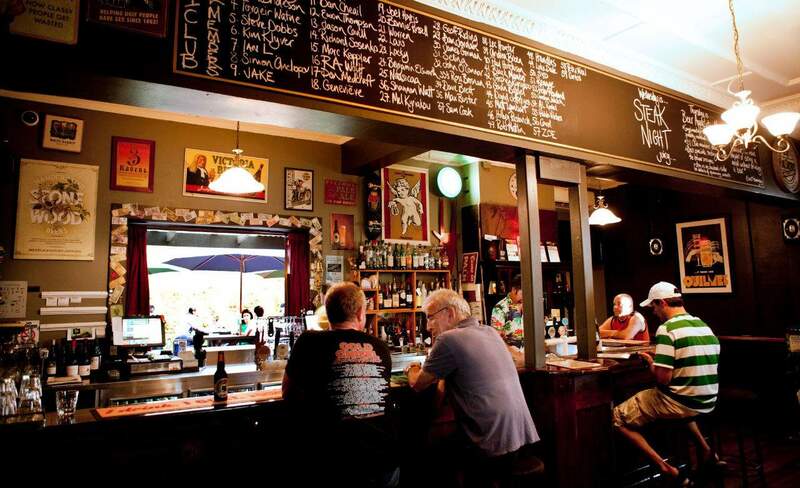 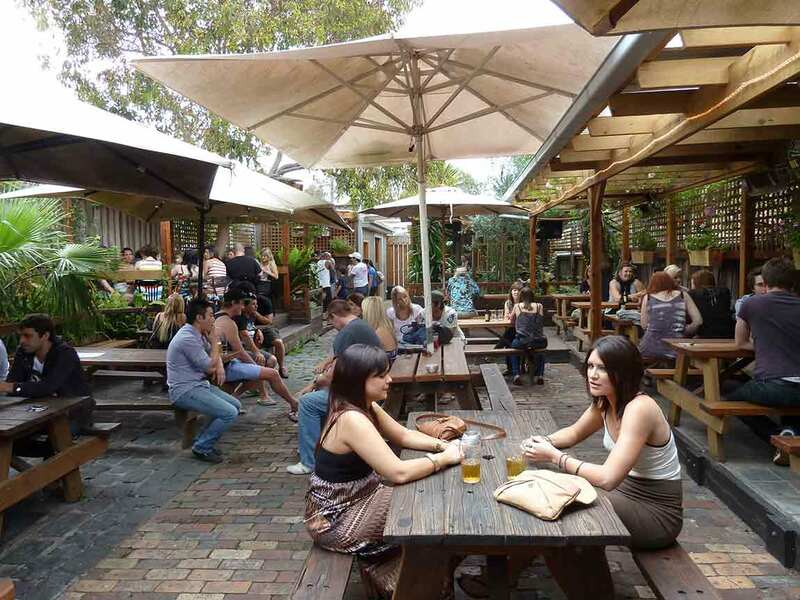 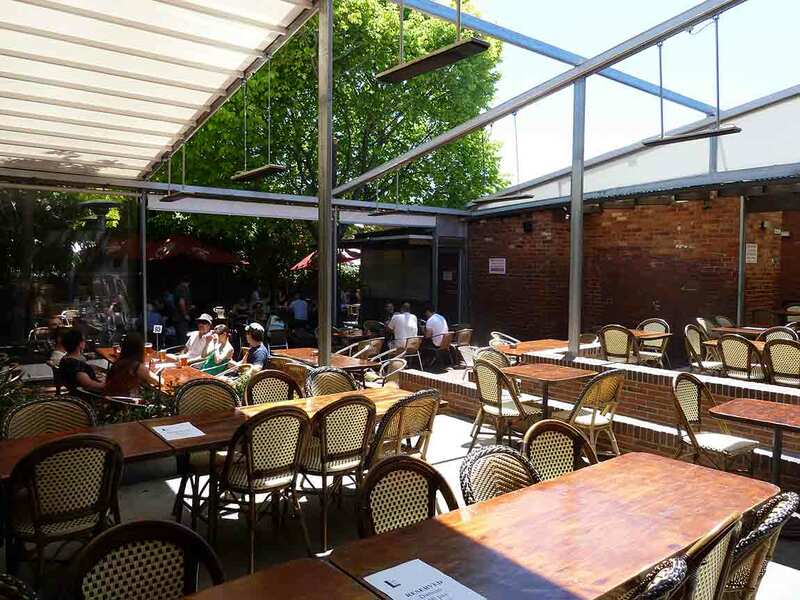 This large and welcoming watering hole is a mainstay of Sydney Road. 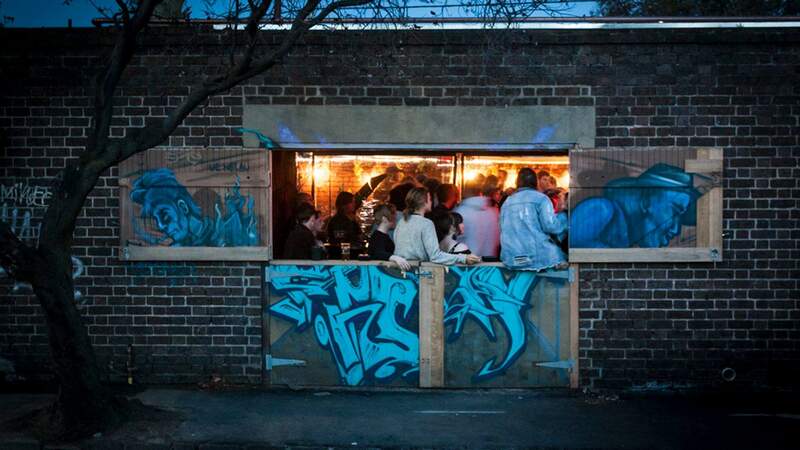 Fitzroy North's oddly-shaped corner pub. 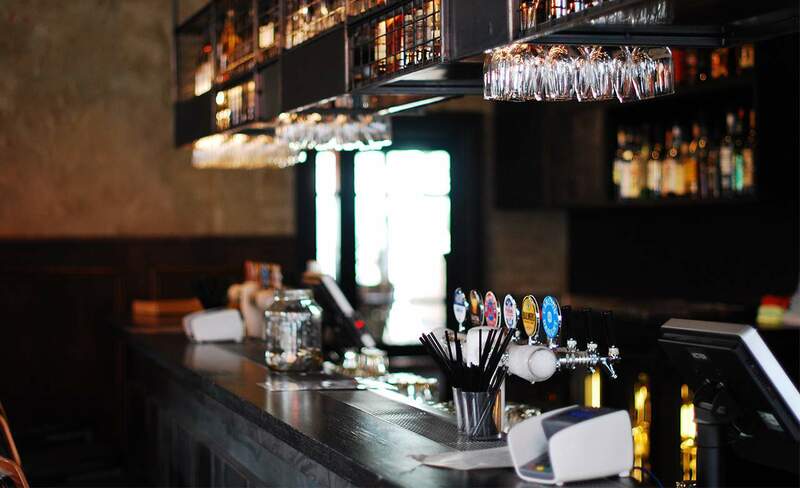 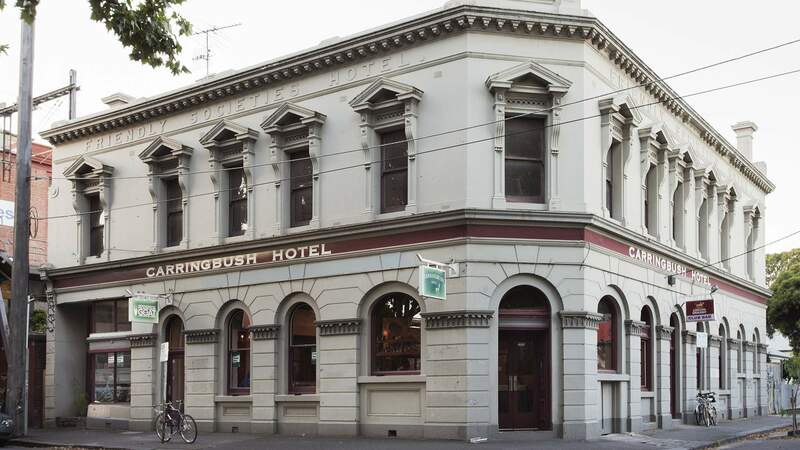 A pub for pub-lovers in Carlton North. 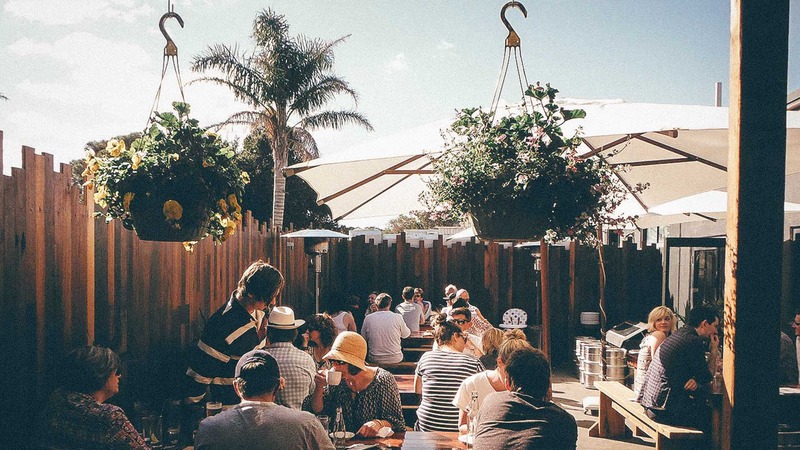 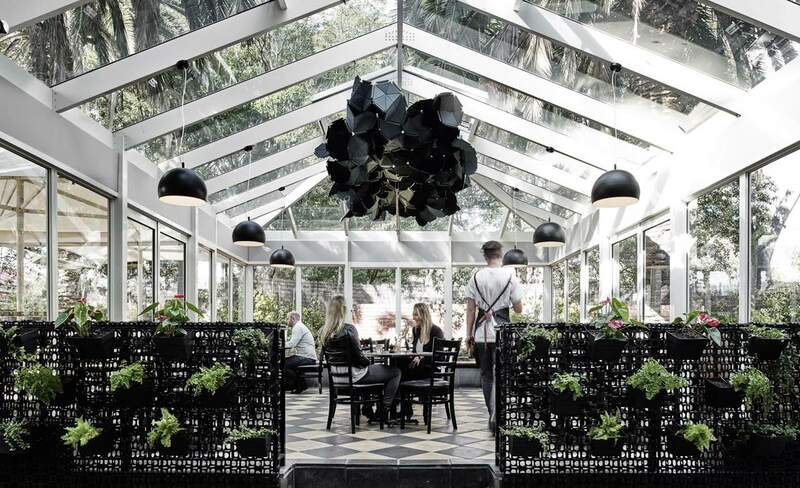 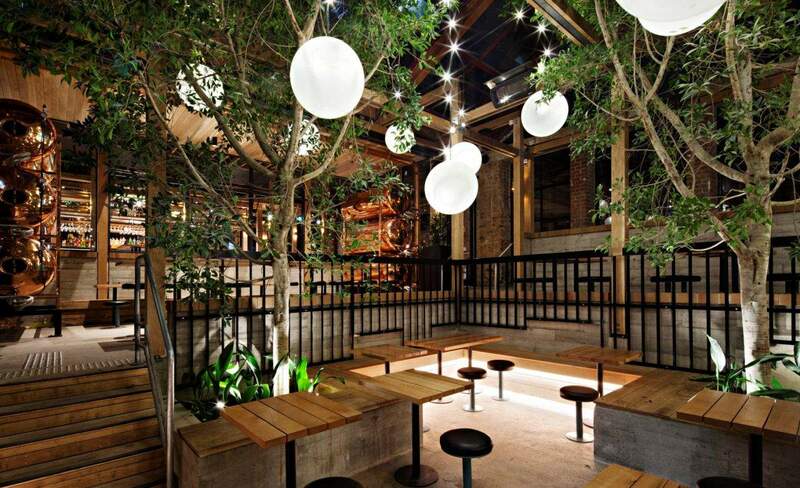 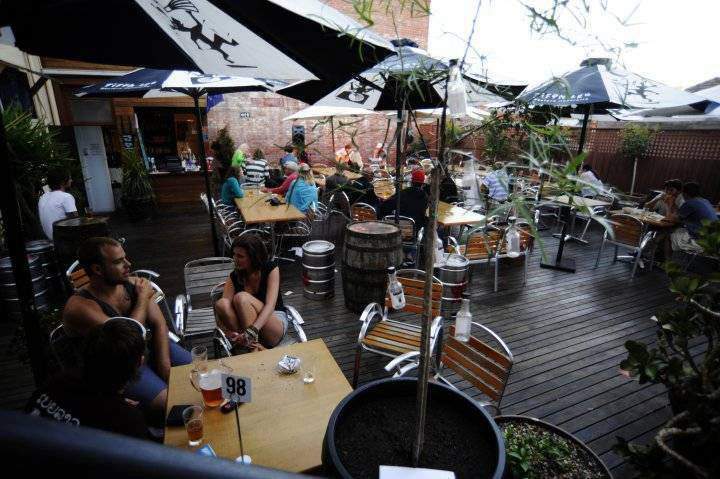 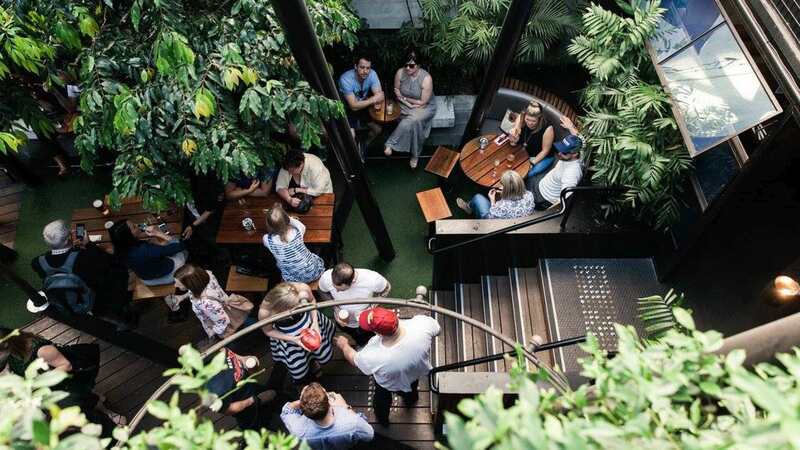 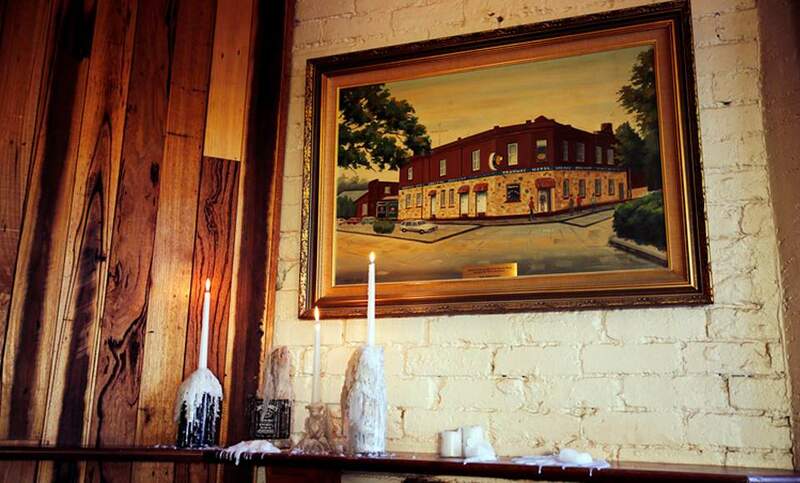 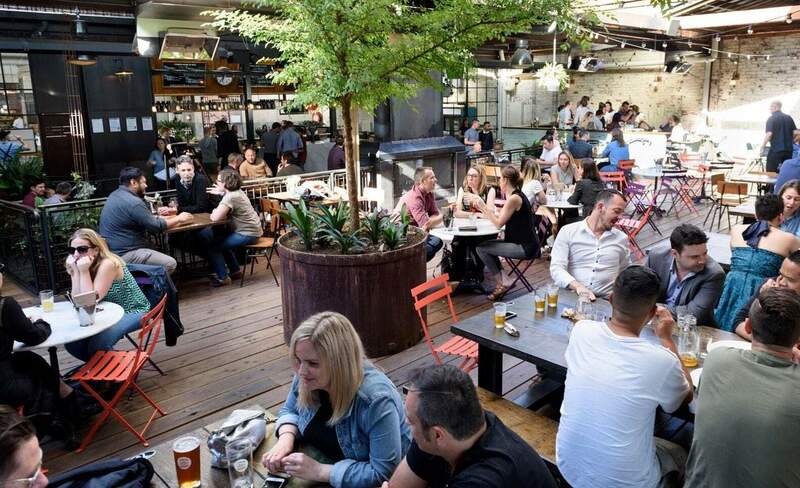 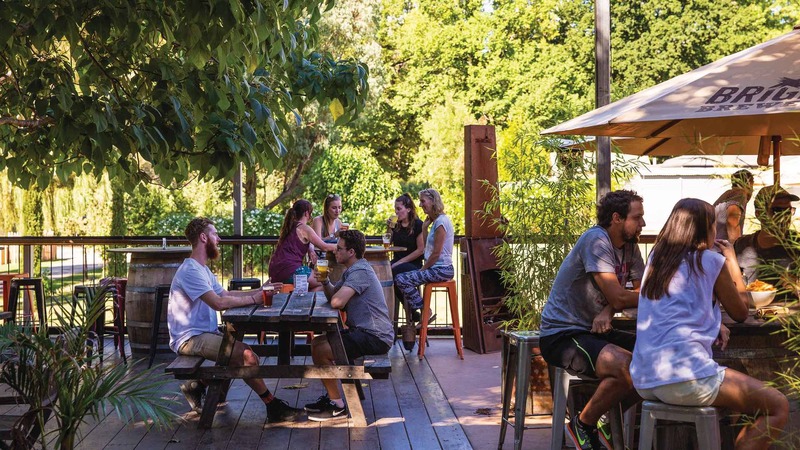 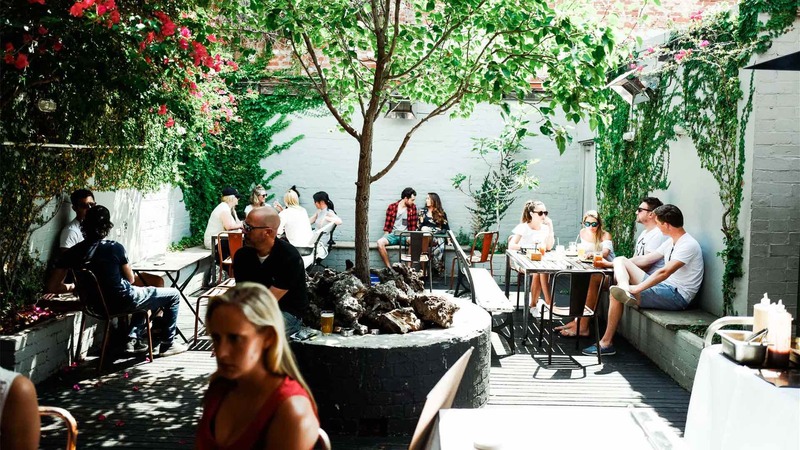 A beer garden retreat in the heart of Brunswick. 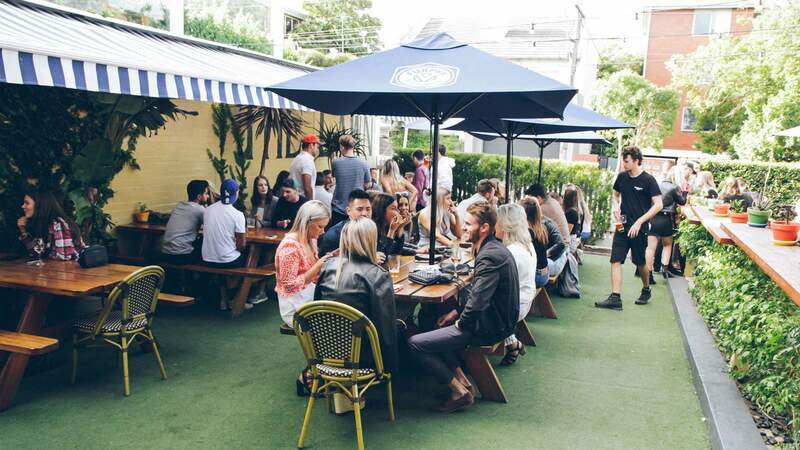 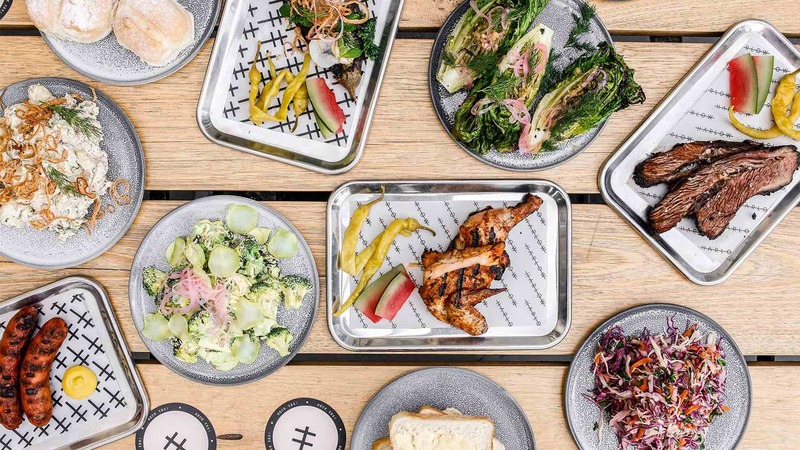 Relax on the astroturf and enjoy cheap pub grub along with ice-cold beers at this no-frills local. 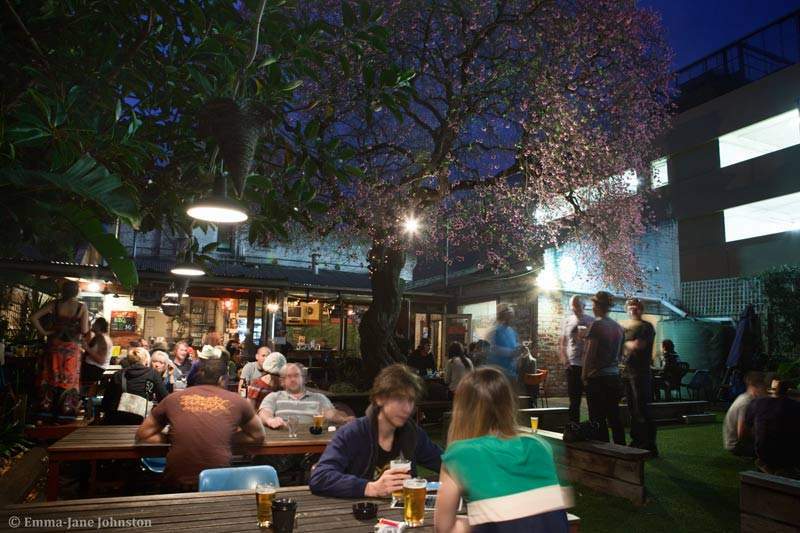 Sink beers with neon pink elephants and stuffed peacocks south of the river. 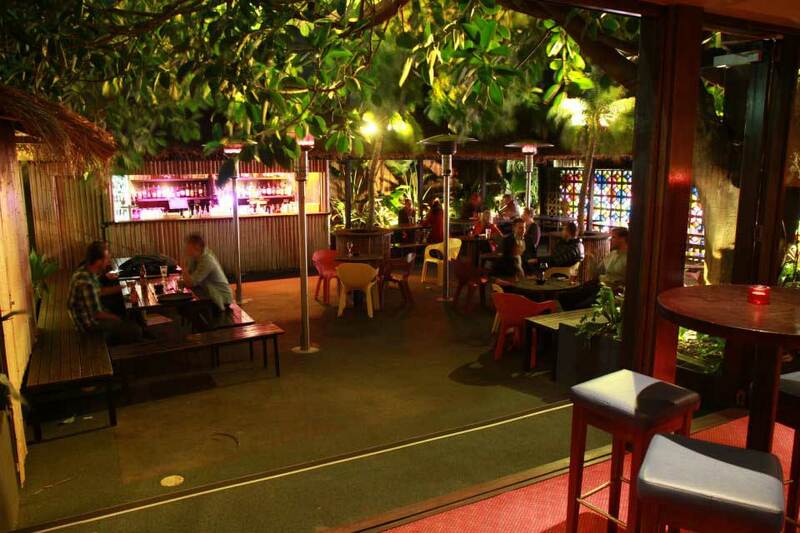 The bar offers a comforting retro vibe while outside is a breezy little oasis that's well worth the search.